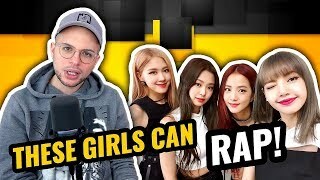 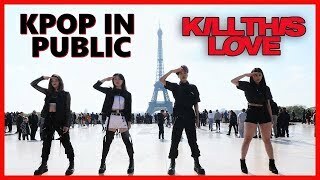 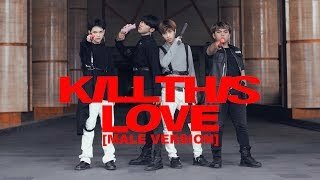 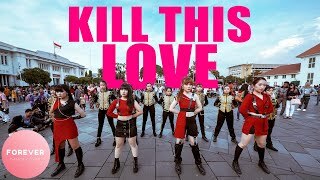 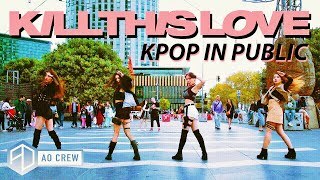 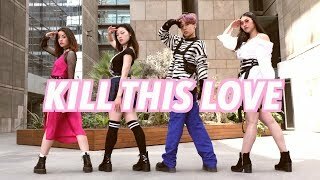 3:15(BLACKPINK 블랙핑크) - ‘KILL THIS LOVE’ DANCE COVER 댄스커버 // Andree BonifacioHey guys! 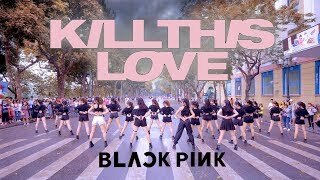 Here’s my cover for Blackpink’s 블랙핑크 Kill This Love. 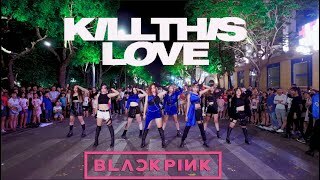 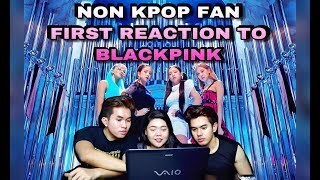 3:12KILL THIS LOVE by Blackpink | Zumba | KPop | TML Crew Fritz TibayKillThisLove #Blackpink #TMLCrew.